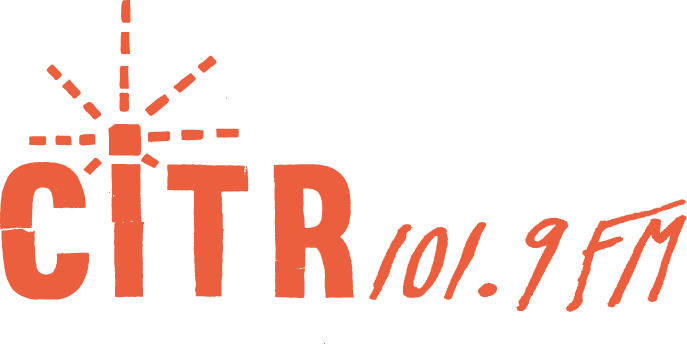 This is part 1 of the annual CiTR FunDrive, talking aobut how the station supports and fosters local talent like no other media outlet and showcasing some of the industrial/electro/noise acts that have gotten exposure on CiTR over the years. Part 1 has music from Kill City Kids, Left Spine Down, Skinny Puppy, ohGr, cEvin Key, Download, PlatEAU, Phil Western, phh!k, Maqlu, and Hellenkeller. I chipped in $60 this year, care to beat that donation?